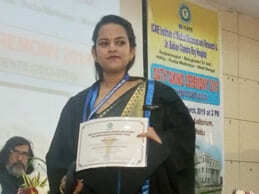 2012 passed out from LKSEC, Ms. Asha Meena is now Dr. Asha Meena. 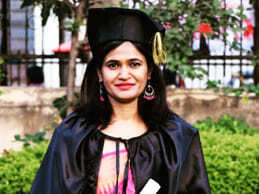 Yes she has completed MBBS from CIMS (Chhattisgarh Institute of Medical Sciences) Bilaspur. 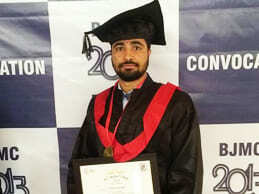 Narendra Meena of 2012 batch of LKSEC has now completed MBBS from B.J. Medical College, Ahmedabad. Somya Somani of 2012 batch of LKSEC has also completed her MBBS from ICARE (Institute of Medical Sciences and Research), West Bengal.